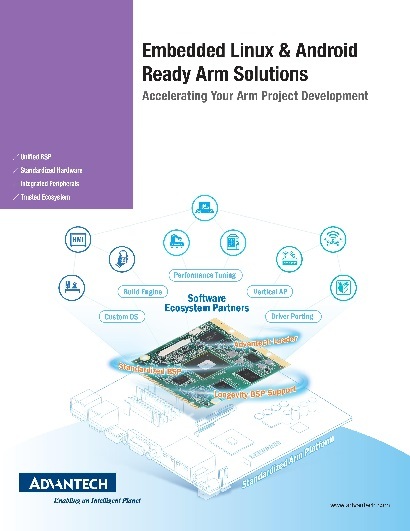 To simplify the hardware and software integration process and accelerate application development, Advantech offers RISC Design-in Services for all Advantech RISC computing platforms to assist customers with system integration. 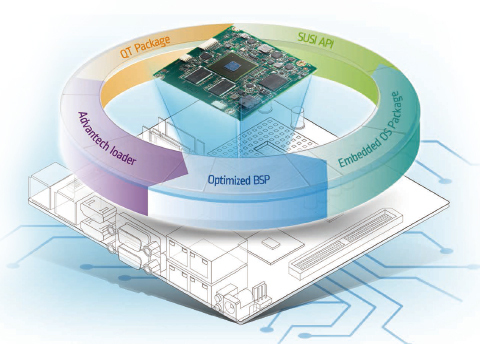 We’ve focussed on five major aspects to Advantech RISC Software Design-in Service: Boot Code, Board Support Package (BSP), OS services, API Library and QT package. 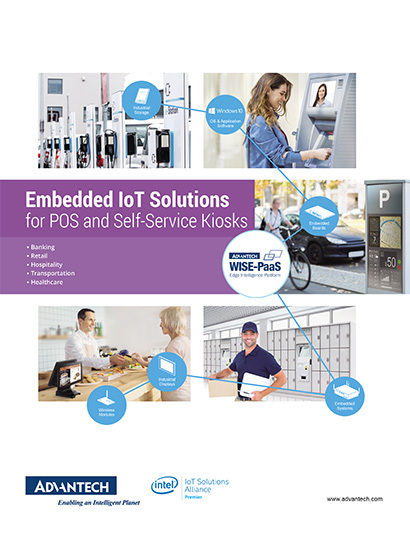 With dedicated service team, and complete documentation and reference guide,customers can easily integrate their own application with our hardware platforms.Furthermore, with Advantech's specialized SUSI API software suite,it’s easier to implement customized features into our solutions with I/O that can be fully utilized without waste. Modularized RISC Software services can help make your application more portable so that users can easily move their application between different platforms. Our standardized software development package is available in different form factors and helps facilitate your product development process. It’s particularly useful for system integration and function verification since our development tool is standardized and verified. Advantech provides specialized documents for every single Advantech product. 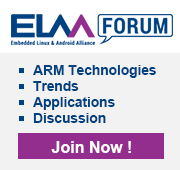 Instead of copying documents from the original SoC vendor and applying them to all products, our product documents are available for specific platforms and operating systems. We provide user manuals, BSP porting guides, sample codes and test related documents specifically for each Advantech product. Clear guidelines for application software development and system integration help you better integrate our products into your application. 9 main utilities: H/W monitoring, watchdog timer, I2C control, GPIO control, display power management, brightness control, security, signage API, remote upgrade.